Attention! This job posting is 469 days old and might be already filled. Will work as a full-time teacher, delivering quality lessons to students in public schools. -Students: in Elementary, Secondary, High School. +Option 2: preferably, English and another subjects (Maths, Sciences, or Literature) --> higher income. * In those provinces, the cost of accomodation as well as costs of living is extremely cheap. -Nationality: American, Australian, Canadian, New Zealander, English/British, South African. 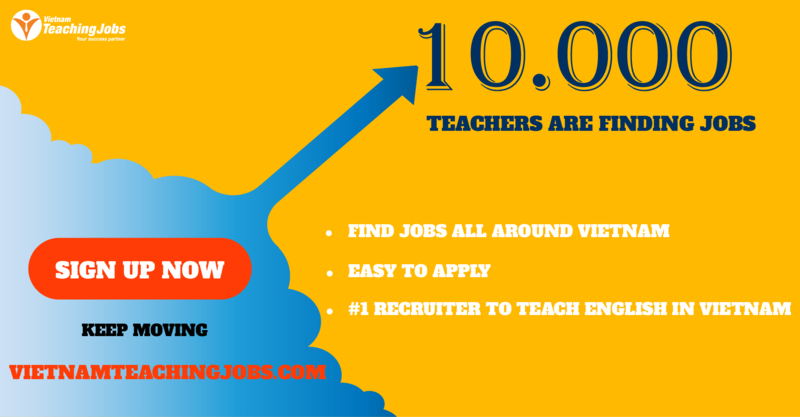 +Teaching experience: over 1 years of experience is preferred. IF YOU ARE A DEVOTING TEACHER AND LOOKING FOR A SECURED JOB IN A FRIENDLY WORKING ENVIRONMENT, APPROACH US ! :) SMALL TOWN LIVING IN YEN DINH - EUROPEAN TEACHERS NEEDED FULL-TIME POSITION - $1000-1200USD/MO posted 7 months ago. 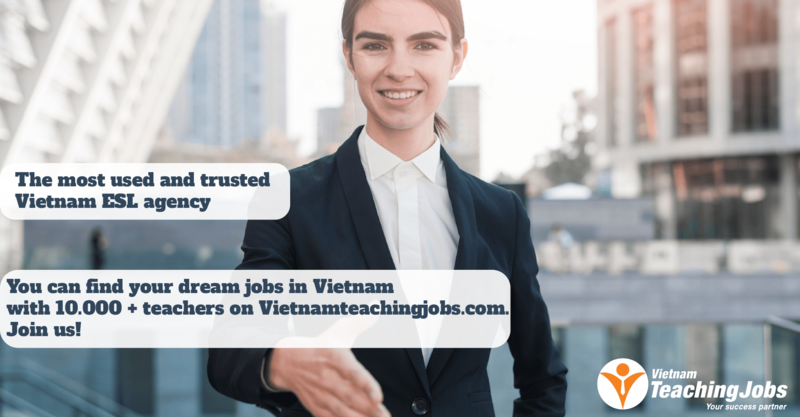 ENGLISH TEACHERS AT HOANG ANH ENGLISH CENTER IN QUANG NGAI CITY posted 8 months ago. 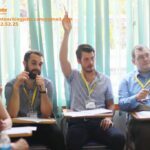 SOUTH AFRICAN TEACHERS NEEDED - (THANH HOA, VIETNAM ) $1200 USD/MO (PLUS FREE ACCOMMODATION) posted 8 months ago. Full Time and Part time ESL teacher in Vietnam posted 9 months ago.